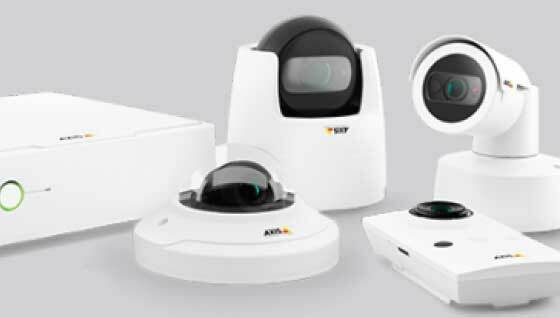 Professional video surveillance made simple. 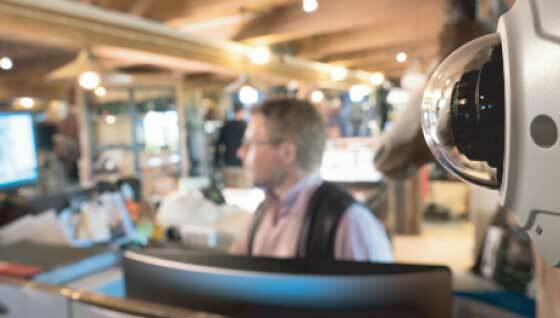 Ideal video surveillance for small business With AXIS Companion business owners can tap into the benefits of video surveillance. 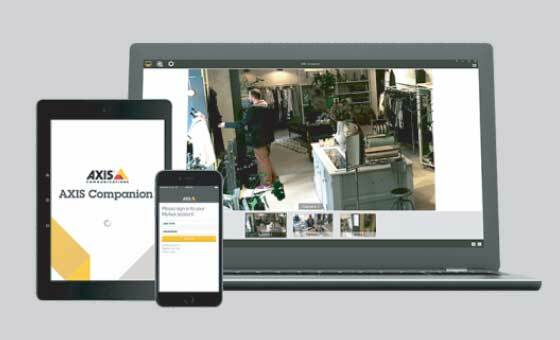 From real time monitoring, to resolving conflicts, preventing and reducing theft and even remote store visits, video surveillance with AXIS Companion is a simple and secure task. 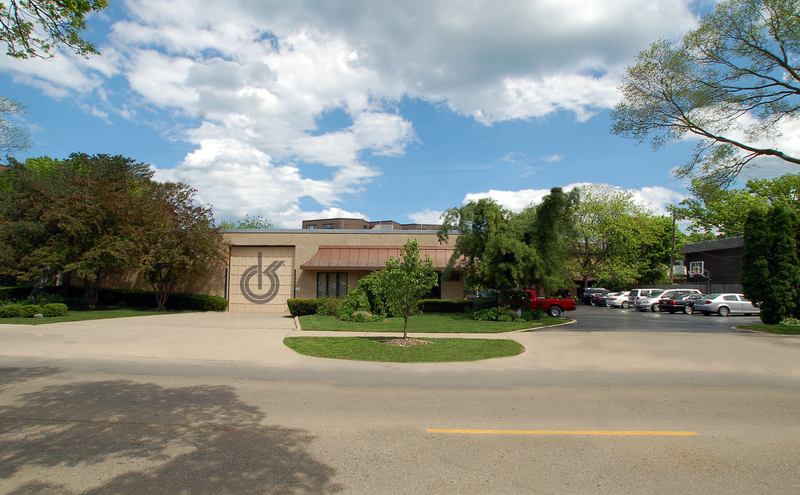 You can control your business at any time from any location, and with high video quality both in daylight and night time, business owners can be in control of their operations at any time from any location. The Avigilon H4 Platform The next generation of Avigilon camera technology. Surveillance camera selection. Which camera model should you get? 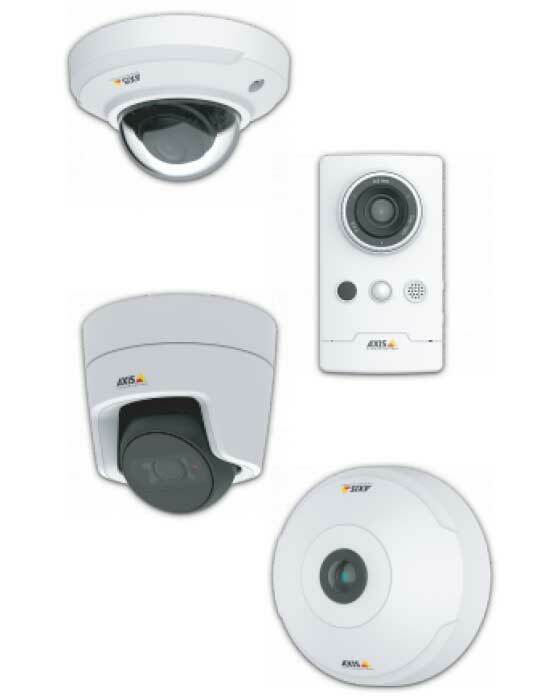 AXIS Companion IP cameras have common features that deliver high image quality and reliable operation. 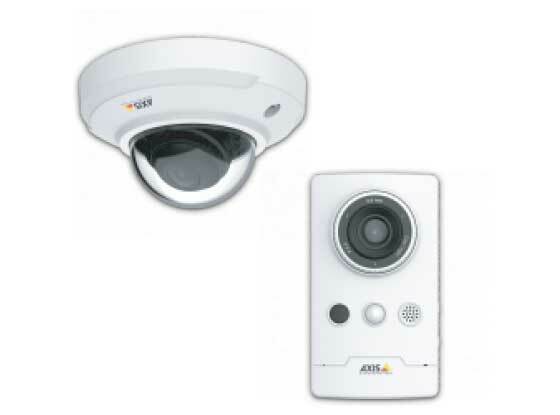 The models differ mainly by their form factor such as dome, bullet or cube shape. 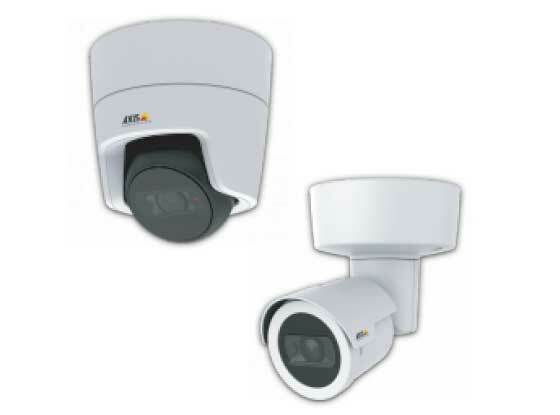 They also have features that are better suited for specific needs such as surveillance outdoors or in complete darkness, vandal resistant cameras, two-way audio or connection to view monitors.